Guest Post: So You Want to Be A Writer? I was over on Peter Clines' Blog, Writer on Writing, last week with a post on the problems with creative writing degrees called 'So You Want to be a Writer'. If you don't already follow Peter's writing blog I HIGHLY recommend it. He dispenses some valuable writing advice and insight into the nebulous minds of writers. 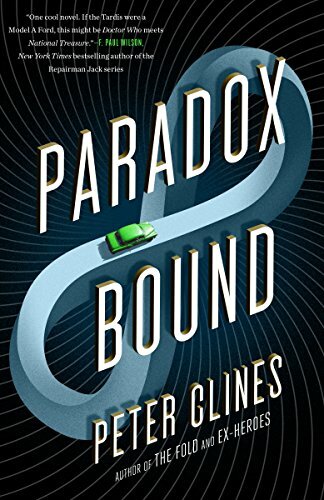 He also writes Paradox Bound, The Fold, and Ex Heroes, all favorite sci-fi reads of mine. Paradox Bound is a particular favorite - Adventurers chasing the American dream through time. Copyright 2019 Kristi Charish. All thieves will be fed to zombies.